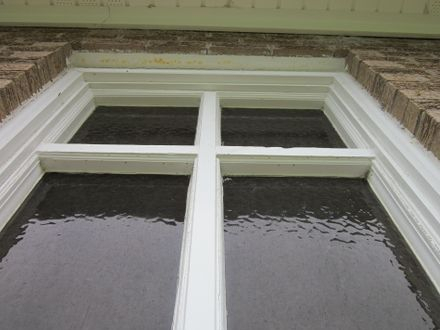 In 2012, Laws Stained Glass Studios installed (8) hand-stained pictorial glass windows for the sanctuary at Amanda Pentecostal Holiness Church in Florence, SC. 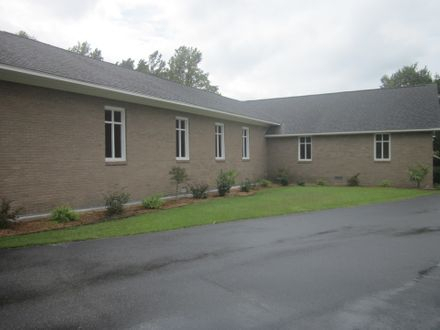 Each window depicts a scene from the "Life of Christ" series: "Sermon on the Mount", "Walking on Water", "Jesus, Mary, & Martha", "Blessing the Little Children", "Garden of Gethsemane", "Knocking at the Door", "Good Shepherd", and "Come Unto Me". All of the windows were painted by Laws' artist Nina Haynes. 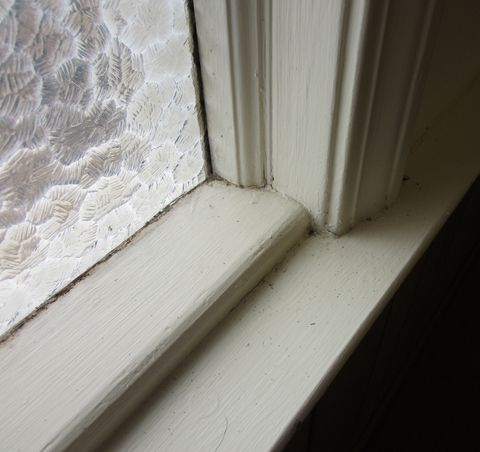 Laws installed these windows into the existing wood frame, which required sawing out a vertical and horizontal wood bar. 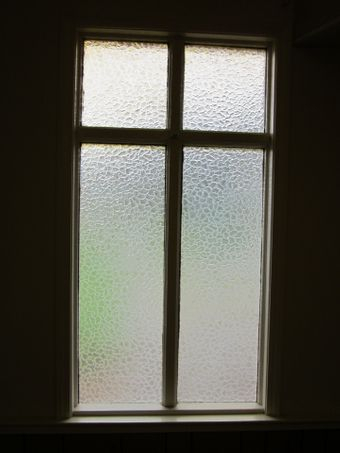 On the exterior, Laws installed 1/4" Lucite acrylic as the protective covering.